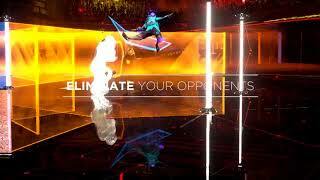 In Laser League, players battle against the opposition for control of nodes that bathe the arena in deadly light. 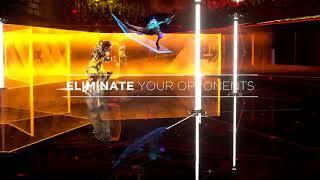 Evading rival colored beams, teams attempt to fry their opponents with speed, strength and strategy. Special offensive and defensive abilities, as well as game-changing power-ups on the arena floor, provide an edge at the crucial moment. 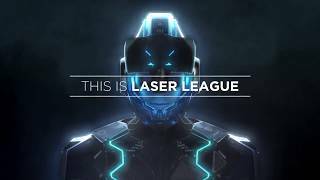 Laser League is ranked #734 out of 1434 total reviewed games. It is ranked #42 out of 146 games reviewed in 2018.